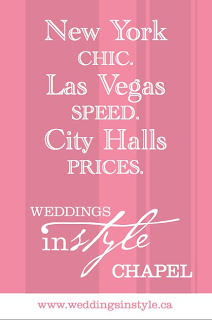 Weddings InStyle: July Promotion For Our Social Media Friends!!!! 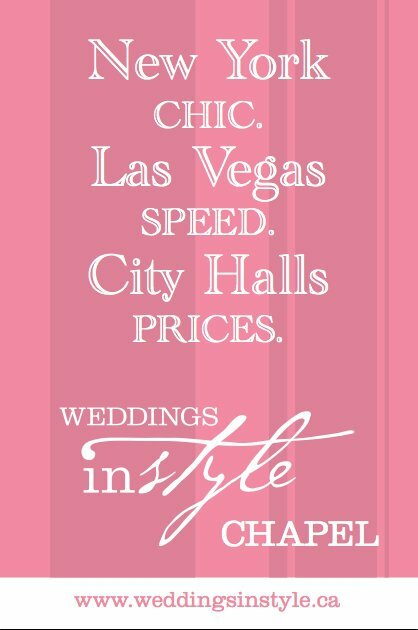 Yes this is truly that you really don't need to compromise when it comes to your wedding day. social friends do make a difference. It's a nice information to share about the social media friends post. The Facebook and Twitter are very popular and people gather there and sharing the wonderful information between them. If any couples needs more wedding idea, they may use the wedding planner iPad app and get more information about it.